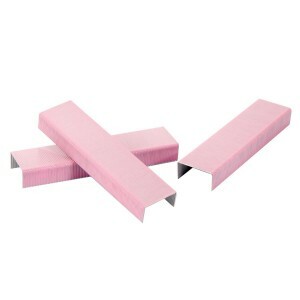 Pink staples for your pink stapler! - Oh So Girly! I just found out you can get pink staples for all your stapling needs! Neat!